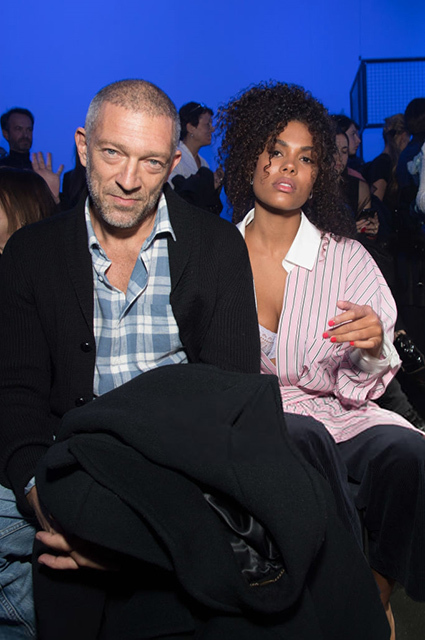 Tina Kunakey is cheating on Cassel? 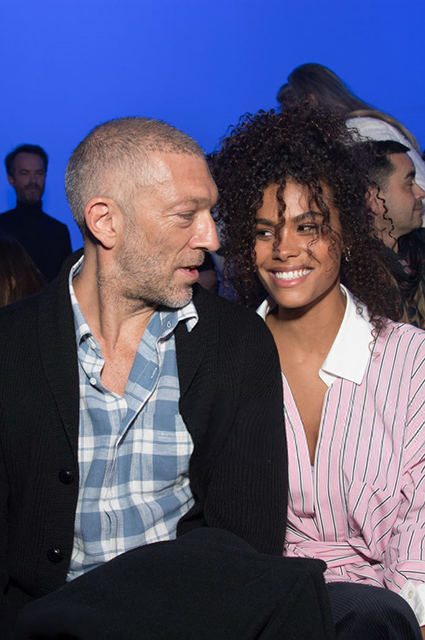 Vincent Cassel visited a fashion show with a young lover Tina Kunakey. Yesterday the display of a new collection of Alexandre Vauthier took place in Paris. 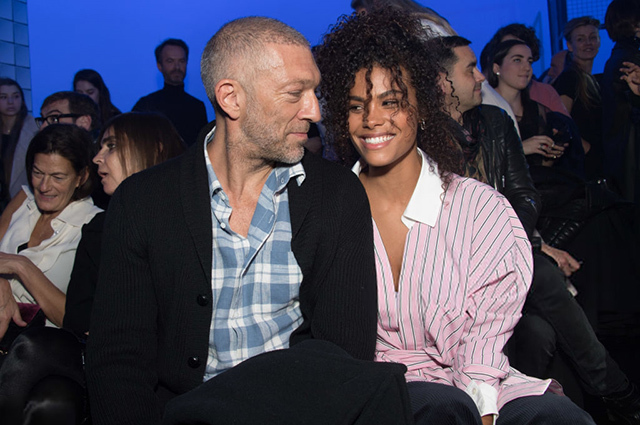 However, the headliners were Vincent Cassel and his young girlfriend Tina Kunakey who attended the event. The lovers were more interested in each other than the new collection. Judging by the photos, 51-year-old Vincent and 20-year-old Tina did not think to separate. Lovers were happy to pose for photographers and never moved away from each other. It seems that their relationship are good! 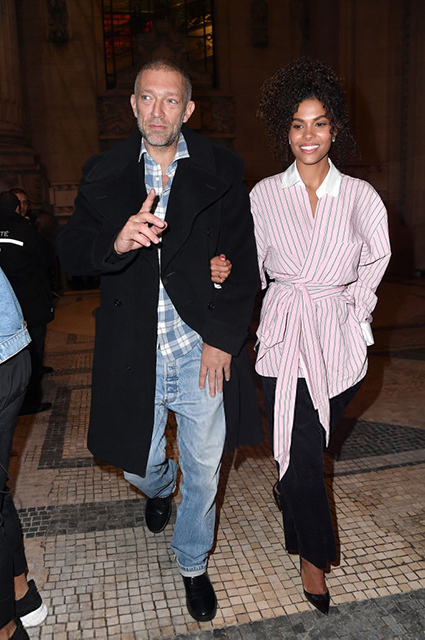 By the way, the young model showed off during the fashion event not only feelings to the French actor, but also a hot stuff - lace bra under the shirt.